Home » Main Menu » News » Vern Matz drops new single called ‘Cityscapes’. Vern Matz drops new single called ‘Cityscapes’. 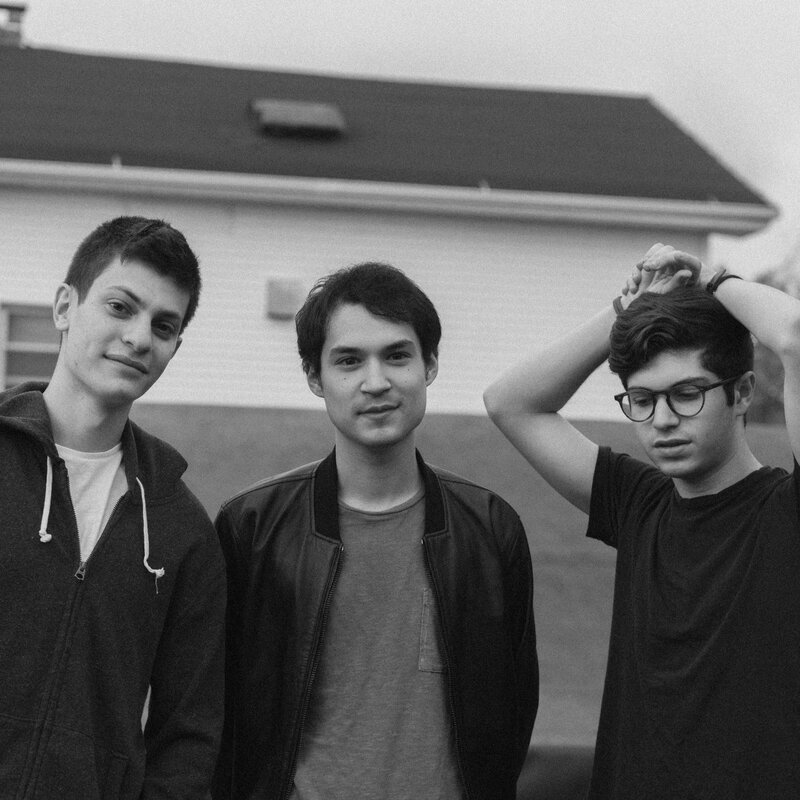 Vern Matz are three Yale students who are about to release their EP called ‘Bobblehead EP’. I adore their recently released single called ‘Cityscapes’. It made me relax with its calming energy. The vocals are unique and very laid back, yet tinged with sadness. Lyrically, ‘Cityscapes’ discusses how we are “stuck inside a cage that was built for you‘. The meaning I take from ‘Cityscapes’ is that we are all working so hard we are forgetting the simple things like being outside at noon rather than being stuck inside as we work. I can’t wait to hear their ‘Bobblehead’ EP to hear more of the amazing Vern Matz. Take a listen to ‘Cityscapes’ here.